A preposition is a word which precedes a noun (or a pronoun) to show the noun's (or the pronoun's) relationship to another word in the sentence. 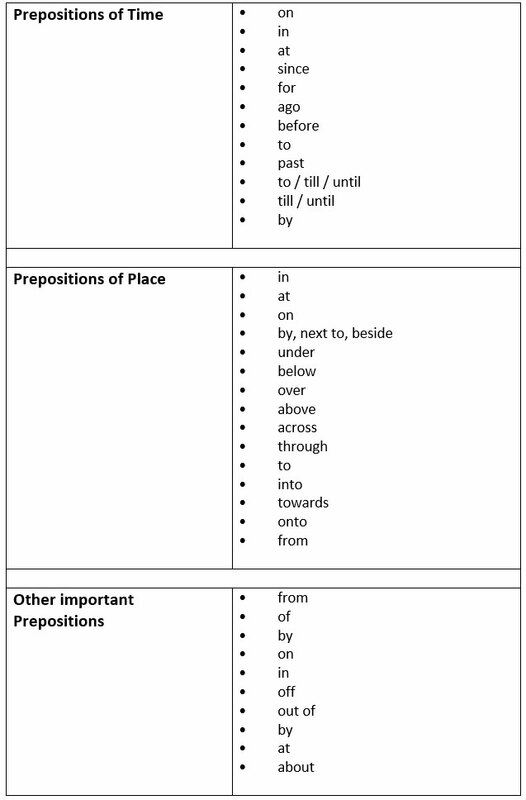 There are about 150 prepositions in English. We use individual prepositions more frequently than other individual words. In fact, the prepositions of, to and in are among the ten most frequent words in English.